Lifetime Basketball Accessories - 4 inch Square Pole Ground Sleeve - Model 0040. *Low Price Guarantee! We will beat any online advertised delivered price. 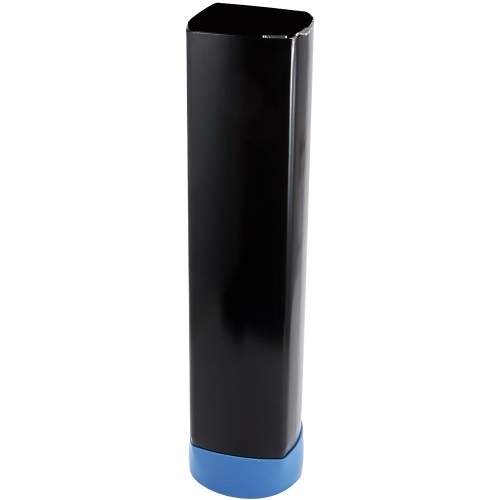 The Lifetime system 4 inch ground sleeve is excellent for all lifetime 4 Soft Square basketball pole in-ground systems. It allows you to cement the 4 inches ground sleeve into the ground and place your basketball system in the Lifetime Ground Sleeve for 4 Square Pole so that you can take it out if you later move. 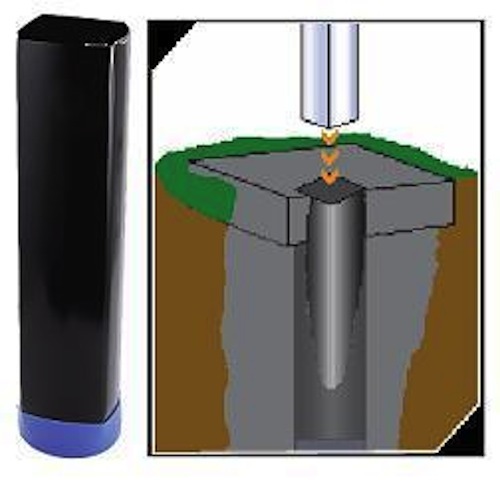 This lifetime 4 inch sleeve will basically make your in-ground system portable when needed. Simply slip the Lifetime hoop pole into the Lifetime 0040 basketball 4 ground sleeve, and insert the corner wedge to lock it into place. 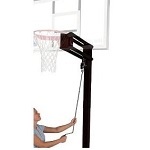 The Lifetime 4 inch basketball sleeve allows the rigidity of an in-ground pole while being removable for storage. The 4 inch lifetime hoop sleeve is made of steel and is meant for 4 inch Lifetime pole systems. It requires you to dig a hole 24 deep and 21 in diameter. It also requires one 30" rebar and six 90 lb bags of concrete mix from your local hardware store. Lifetime Products warranties this backboard and rim combo with a 5-year warranty. 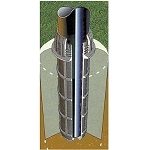 Lifetime 4 Inch square Basketball Ground Sleeves Allow for Easy Removal of 4 Diameter In-Ground Poles. Cement Required For Installation of 4 square sleeve in-ground. Ground sleeve dimensions: 16 inches L x 4 inches W x 4 inches H.
Shipping Dimensions: 18 inches x 5 inches x 5 inches. Wedge insert into the sleeve included. Compatible with Lifetime Products 4 inch square poles. Item exactly as described. Great seller. Would buy from again. Thanks Product Is Brand New And You Saved Me $$$$ I give you two thumbs up! Good price and item as described ... Thanks! I am pleased to report that Item 0040, 4" ground sleeve, arrived in near perfect condition yesterday (09-20-05). Thank you for all your efforts in making this happen! I will shop again with your company for all the original reasons stated, AND that you went the extra mile ... . Thanks again for your professionalism. Q: Can I buy replacement pole 12 foot long? A: You may want to call the manufacturer's customer service department at 800-225-3865. Q: Will this work with a Spalding 4" Square Pole? A: Sorry, the actual dimensions are different so this will only work with a Lifetime 4” Square Pole. Q: Does this include installation instructions? A: Yes, it should have instructions in the packaging, if they are missing, then please visit out instructions tab to view the instructions. Q: Can I use this ground sleeve with other manufacturers of basketball systems? A: No. 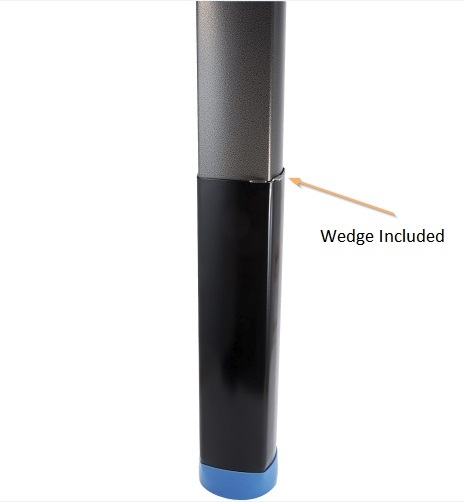 Lifetime Products' 4-inch pole has rounded edges that is unique to their systems alone. 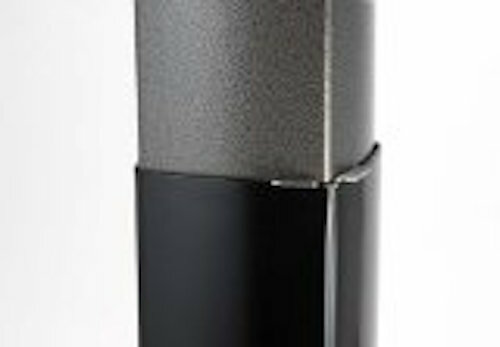 The 4-inch square pole of other manufacturers will likely not fit into this ground sleeve. Q: Can I use this in ground sleeve to convert my portable basketball hoop to an inground hoop? A: Unfortunately, no. The ground sleeve is just a steel encasement that fits on your basketball pole like a glove. If you are using this with a pole from a portable basketball hoop, the overall pole height will be shorter once the sleeve is buried in the cement, making your rim height shorter than the regulation 10-foot height. Get fast shipping! This 9594 basketball backboard mounting bracket typically leaves the warehouse in Clearfield, Utah within 2 business days. This product ships via FedEx for a doorstep delivery. No signature required for residential shipments. Dimensions: 18" x 5" x 5"